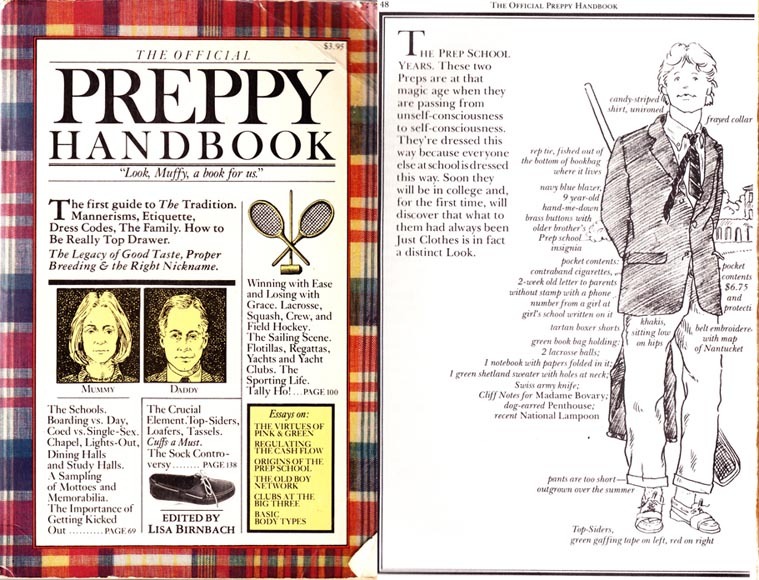 Conservative teenagers, especially in the United States wore a style that came to be known as "preppy." 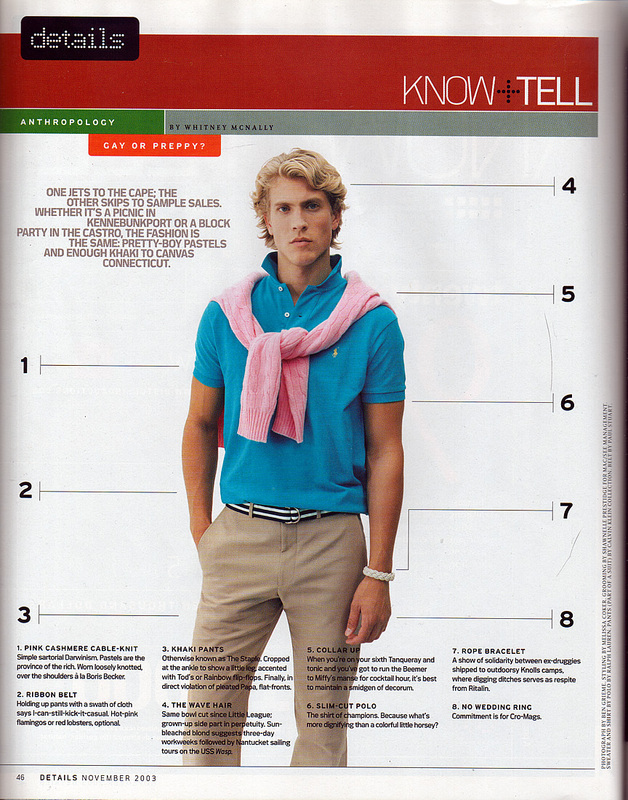 Preppy fashions are associated with classic and conservative style of dressing and clothing brands such as Izod Lacoste, Brooks Brothers, Polo Ralph Lauren and clothing from The Gap. 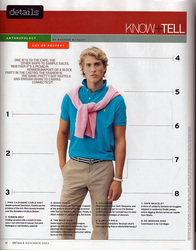 An example of preppy attire would be a button-down Oxford cloth shirt, cuffed khakis, and loafers. Also popular were argyle sweaters and vests. 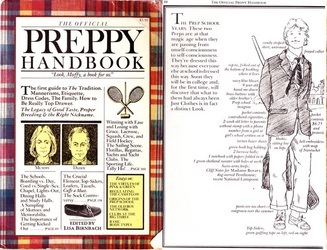 It was also considered "preppy" to wear a sweater tied loosely around the shoulders.In the 1980s, preppy fashions featured a lot of pastels and polo shirts with designer logos. Source: “1980s in Fashion.” Wikipedia, the Free Encyclopedia. Wikimedia Foundation, Inc. 14 Apr. 2011. Web. 15 Apr. 2011.